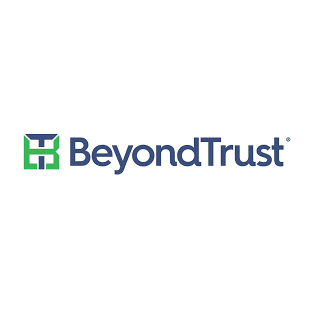 "BeyondTrust is the worldwide leader in Privilege-Centric Security, offering the most seamless and straightforward approach to preventing data breaches related to stolen credentials, hijacked insider accounts, and misused privileges. 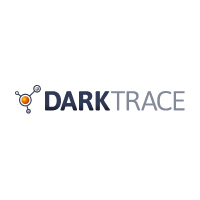 Our privileged access management platform is the most extensible on the market, enabling organizations to easily scale their privilege security programs as threats evolve across endpoint, server, cloud and network device environments. Only BeyondTrust unifies the industry’s broadest set of built-in capabilities with centralized management, reporting and analytics, empowering leaders to take decisive and informed actions to defeat attackers. 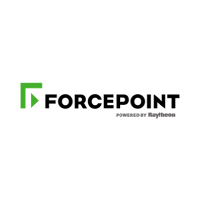 This is backed by a flexible design that simplifies integration with other best-of-breed solutions and boosts the value of our customers’ IT security investments. With BeyondTrust, organizations gain the visibility and control they need to confidently reduce risk, maintain productivity, and stay out of the headlines. 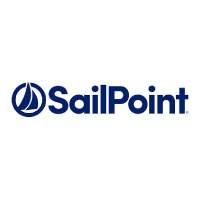 We are trusted by over 4,000 customers and a global partner network. Learn more at www.beyondtrust.com."